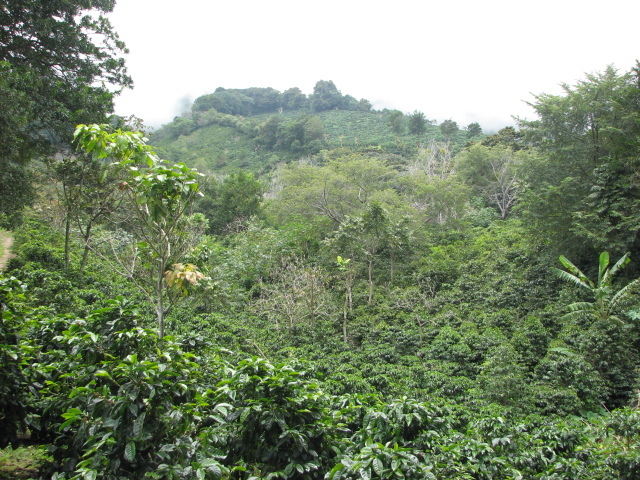 This coffee is grown in the highlands of Boquete at 4500 feet, in a mountainous area famous for it's year round climate. The combination of rich, deep soils, climate and altitude develops a coffee with good body, rich chocolate aroma and sweet acidity. The cherries are hand picked by Ngobe Indians, who harvest the same trees up to five times per season to guarantee that only the ripe beans are selected. 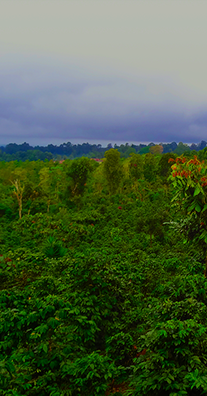 The harvested cherries of Kotowa Estate are pulped and processed daily to develop a very uniform coffee. These prices only apply to 3 bags of 12 ounces or more! I used to live in Panama and in my opinion this is the best ..